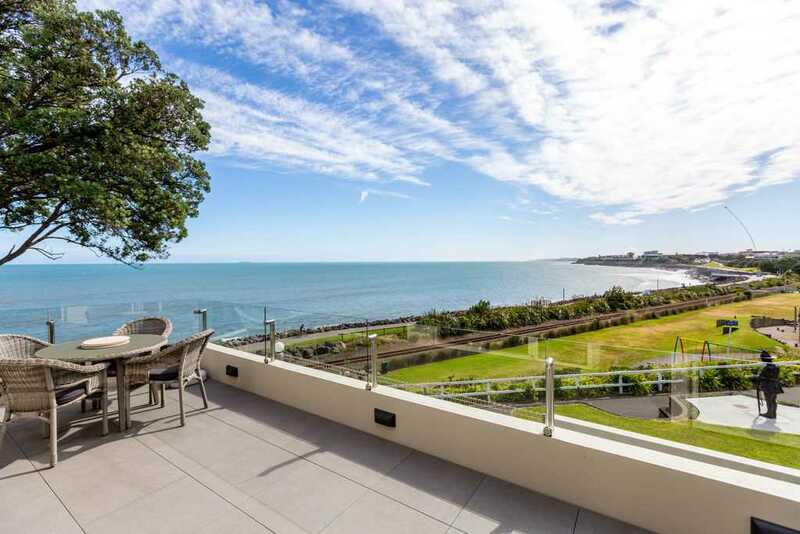 Sitting in the lounge of this seafront city apartment in New Plymouth helps define the meaning of the word mesmerising. The location and views are truly unparalleled. The Richmond Estates heralded the start of waterfront apartment living and is still arguably the best in town. Apartment 15 in my mind is the "Premier Choice "It offers superb two level living and will accommodate all your family and friends. The entire exterior has undergone a major upgrade to make this property virtually brand new. Opportunities such as this are very rare (current owners have been here 25 years since the original build). 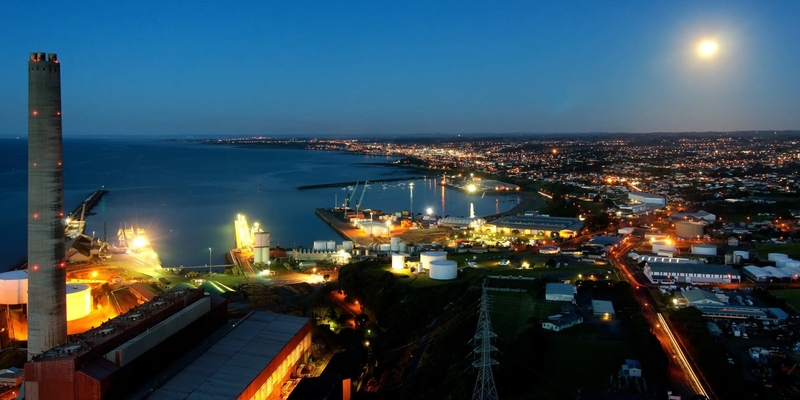 If you are wanting an exciting place to retire or lock up and go then call me to inspect 0274433358.